I was totally inspired by that gorgeous turquoise flower, the amazing misting and Aga's use of my favourite papers from Basic Grey. Note to self: if I can't avoid the temptation of touching the Glossy Accents before it's dry, then next time simply stamp over the flowers again in clear ink and emboss with clear powder! I'm not sure if you can see my splatters but I cheated! I used the splatter-phobe stamp (Well that's what I call it anyways!) 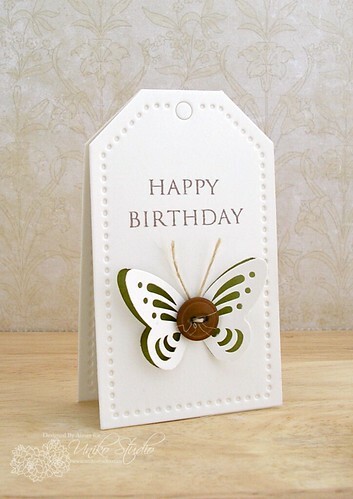 from Typically Teen (The Craft's Meow) and stamped once on scrap before stamping on the card for a more subtle effect. Happy Tuesday! 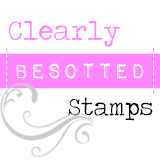 It's a 'sweet' Tuesday here on the ol' blogeroo as I'm totally honoured to be a Guest Designer for the Sweet Stamp Shop! 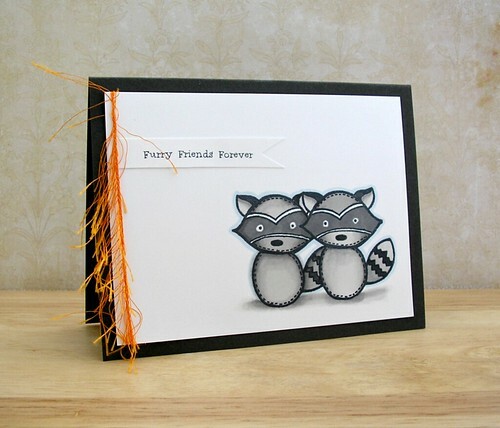 Actually, there's only one cute critter stamp, but I used a simple masking technique to give him a friend and to match the 'sweet' sentiment. The addition of this orange, stringy twine matches the sentiment too with it's own kinda furriness methinks! Oooh and it adds a good pop of colour too of course! Thanks so much to the Sweet Stamp Shop for having me on board today! I've got a couple more 'sweet' creations to share with you later on, but this is enough sweetness for one day - I'm getting toothache! 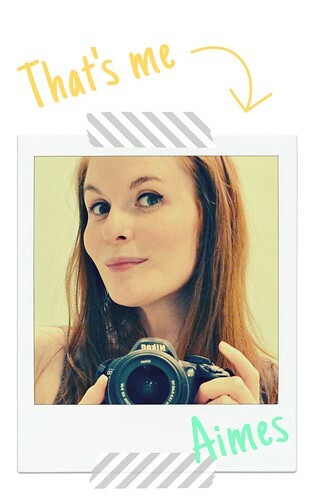 Ready to knuckle down to a new CASE Study courtesy of our fabulous muse for May, Aga? I hope so! Before I dash, I just wanted to take the opportunity to thank you all for the comments and emails of sympathy with the news of my uncle's passing. I feel so blessed to be a part of such a community that is so caring - thank you! Yay! It's release day over at The Craft's Meow! Time to feast your eyes on the full sets available from now! For today's project I wanted to play with a couple of sets and picked 'Retro Foundations' and 'For My Dad'. This is no ordinary card. 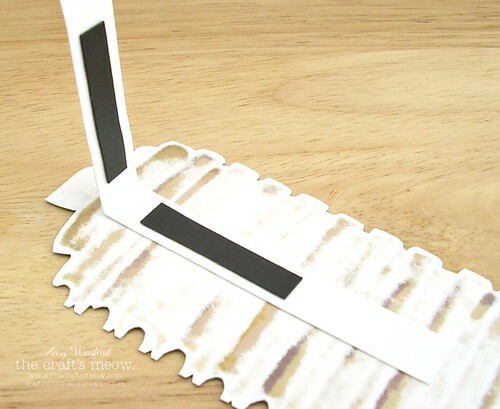 It contains a removable bookmark! FYI: There's a good dollop of Glossy Accent goodness on those glasses - shame my pic doesn't pick that up! The bookmark was stamped by masking the glasses and top book to create a tall stack of books - perfect for any bookworm methinks! I cut up some freebie magnets to create a magnetic 'clasp' so that bookmark will keep your place safe even if the book should fall open. Right then, it's time to hop along now. Next up is the fabulous Ivana Camdzic! Roll on another working week....sorry I've been a little absent recently in Blogland - although my scheduled posts for The Craft's Meow release have posted here (Thank you, Blogger! ), I've been MIA. Although we're still grieving here, the show, as they say, must go on. I honestly think that's exactly what Uncle Ged would have wanted. Although I may be still absent in Blogland right now, I'm still being creative and letting that creativity take my mind away from things. So let's start by introducing some new fabulous digital goodies from Uniko Studio! That butterfly has so much more character with those eyes! I printed the butterfly twice to add more dimension. There's also a fine layer of glitter on that butterfly's wings but my camera hasn't picked it up - sorry! I added Glossy Accents to this rose to replicate dew-drops. These thickers were originally peach but a few layers of a black Promarker soon changed that! There's so much more to these collections - I was limited by time so I urge you to check these in more detail here! Thank you so much for stopping by today. I'm so sorry I had to start my week with bad news, it does mean that I'll be staying with my folks' this week so I'll be MIA still until next weekend. Thanks for bearing with me during this difficult time. I'll be back if Blogger decides to publish my scheduled posts later today and on Thursday! Welcome to Day 4 of the TCM May release countdown! Today you're getting two for the price of one. 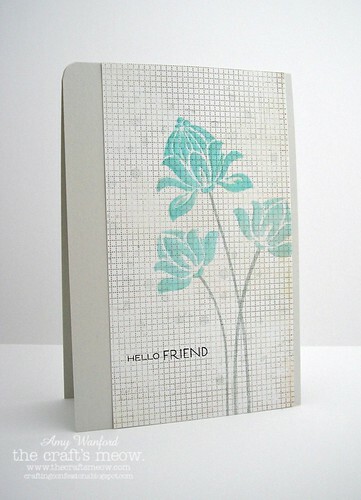 We're giving you sneaky peeks of two stamp sets availble from May 21st and one of them is F.R.E.E! The next set we're featuring today is 'Retro Foundations', also designed by the talented Karen Baker. 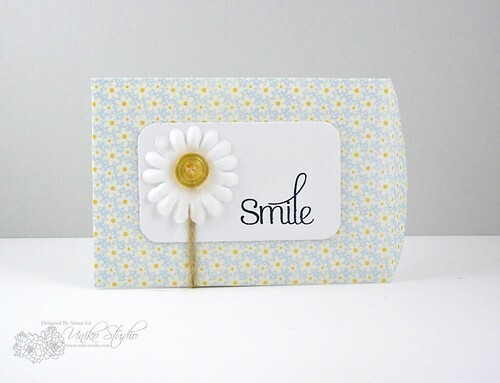 It contains a variety of background builders that will easily cover a standard 4.25 x 5.5 cardbase as well as brilliant sentiments. I love it! For my project today, I decided to combine the sets to show you how well they work together. Now when I first get stamps I like to sit with scrap paper and literally ink and play. Whilst playing with Retro Foundations I made out what looked like a tyre pattern (well it looked like one to me!) 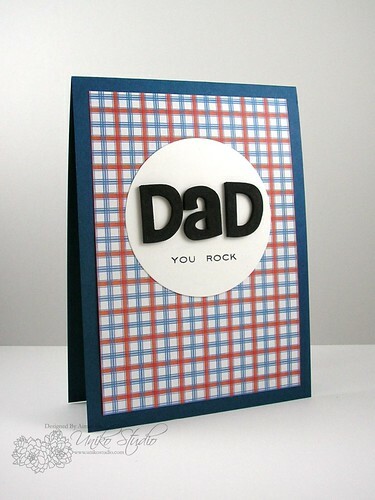 With this in mind, I made a card to celebrate a teen passing their driving test. 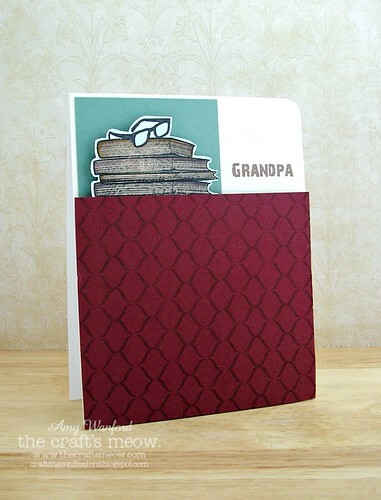 I simply stamped the pattern repeatedly then sponged grey ink over it using sticky notes to mask the sides. Be sure to check out the rest of the TCM DT because you really need to get a good peek at the beauties they've designed with these sets! Fancy winning one of these sets yourself? Then be sure to leave a comment on the TCM Blog today and you may be the lucky winner of one! I'll be back tomorrow with our fun Blog Hop to celebrate the official release of the sets! Can't wait! Ready for Day 3 of the TCM May release countdown? I hope so! 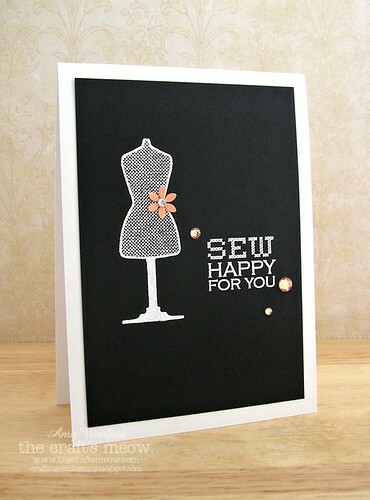 Today we're featuring and giving you a sneaky peeky of a set by Nina.B called "Sew Happy". This set will be available from May 21st and the clue is in the name: the set features many fun sewing/dressmaking images and coordinating sentiments. 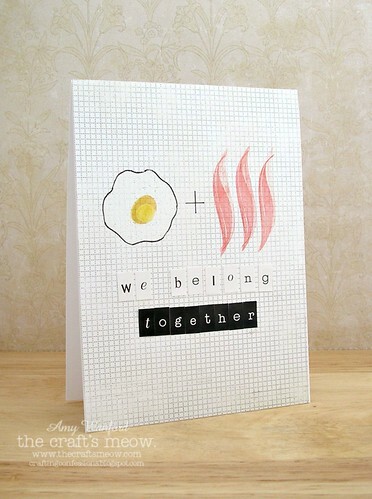 I couldn't resist the punny sentiment in the set - no surprises there! I love this dressmaker's mannequin image - I can see me having a lot of fun dressing it up in the future. For now though, I simply embellished it with a peachy flower (I know - I embraced peach! Shocking! 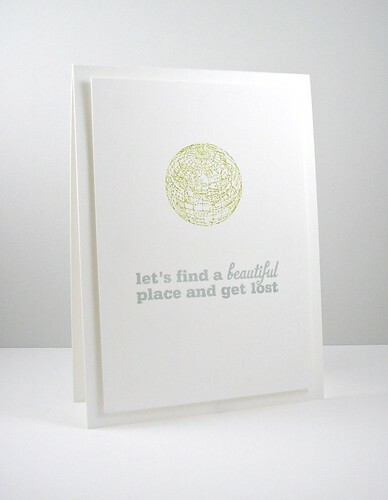 Seems like it's on trend right now...) and sprinkled some peachy gems (originally clear but coloured with a peach marker) around my sentiment too. Like this set? Well why not take the chance of winning it by leaving a comment today over at the TCM Blog? For some more sneak peeks of this super set, be sure to check out what the rest of the TCM DT created today! Yay for Friday! Yay for the weekend! Yay for Day 2 of the TCM May Release countdown! Ready for a sneaky peek of yet another set? How about two new sets? Yup, today we're giving you a peek of two sets available from May 21st. 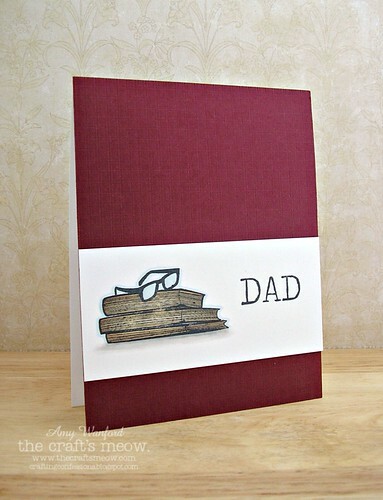 Today's sets focus on the Dads and Grads - it's coming to that time of year to celebrate 'em! 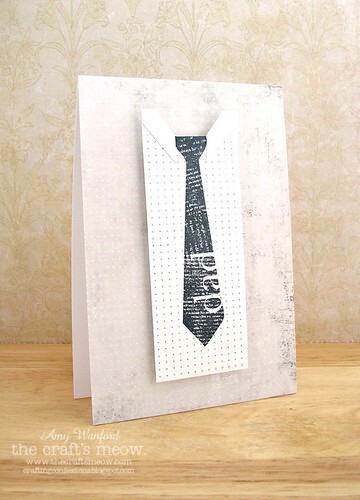 I masked a sentiment from the same set to give me the simple sentiment, 'DAD' meaning that this card could be for Father's Day or a birthday or even just a note card! You can't see on my pic, but I added a nice dollop of Glossy Accents to the glasses - they look pretty cool but you'll have to take my word for it! Pretty simple, but I wanted to keep the tie the main focal point. To add a little more interest, I created a collar around the tie with strips of paper. So there you have it! A sneaky peek of two more fabulous sets to be released on May 21st. Be sure to check out the rest of the super duper TCM DT who will be giving you some more sneaky peeks of these sets today. Oh and if you fancy winning one of these sets yourself, be sure to pop across to the TCM Blog and leave a comment! I'll be back tomorrow giving you another sneaky peek of another new TCM set up for release this month! Thank you so much for stopping by today - I really appreicate your visits! My oh my! How quickly does a month go by? 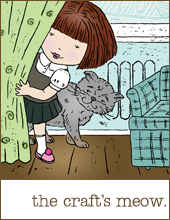 It seems like only yesterday I was having the pleasure of giving you sneak peeks of the April release from The Craft's Meow and here we are again with the May release! The stem is stamped in Terracotta Tile ink, then flipped and stamped again (without re-inking!) to create a rasher of bacon. I know, I know, I'm crazy - but luckily Nina.B finds this idea funny too - phew! Now obviously this wasn't intended to be an eggs and bacon set, so be sure to check out what the rest of the TCM DT whipped up to get more sneaky peeks. Oh, and be sure to welcome our Guest Designers too - we're so happy to have Sharri Seffens and Annette Allen on board with us this month! Fancy winning this set for yourself? Then be sure to pop across the the TCM Blog and leave a comment today! 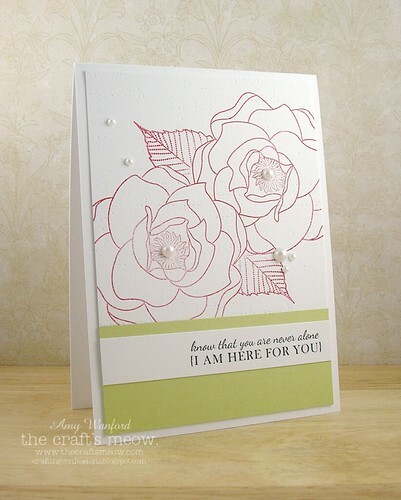 Thanks so much for stopping by today, and for tolerating my kinda crazy approach to floral stamp set! I'll be back tomorrow with another sneaky peek - don't worry, not as crazy as this one! Is it a tag? Is it a card? Nope, it's both! But alas! That's not why you're visiting today. It's time to crack on with a fabulous new CASE Study. 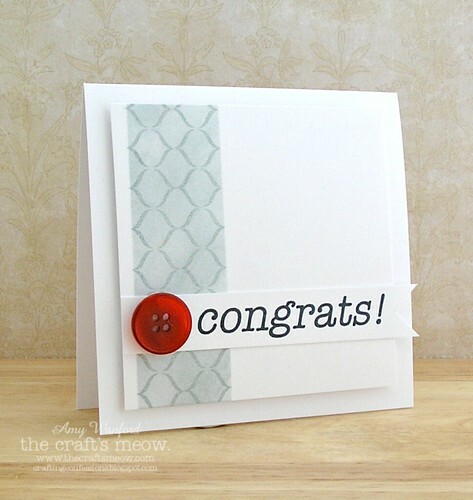 Get ready to study this beautiful card by our awesomely talented muse, Aga! This is actually a tag-shaped card. 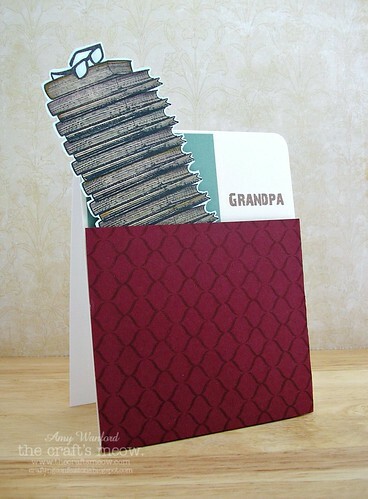 Easy to create: I simply folded a piece of card in half and placed my tag die so the top of it sat above the card fold before running it through my Cuttlebug. 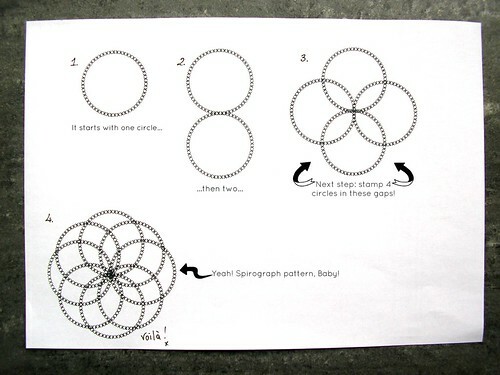 Easy peasy and pretty sweet too! Thanks so much for visiting today! I'll be back in a matter of hours to kick off the sneaky peeks of the TCM May Release....yay! 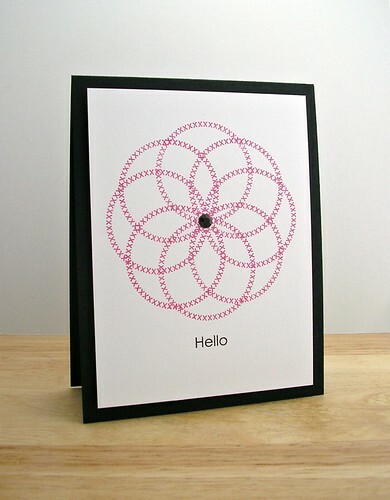 Just poppin' in today to show a stamping experiment that took me back to my Spirograph days. Mother's Day/Mothering Sunday was a while back here in the UK (March 18th) but I think it's celebrated tomorrow in the USA. 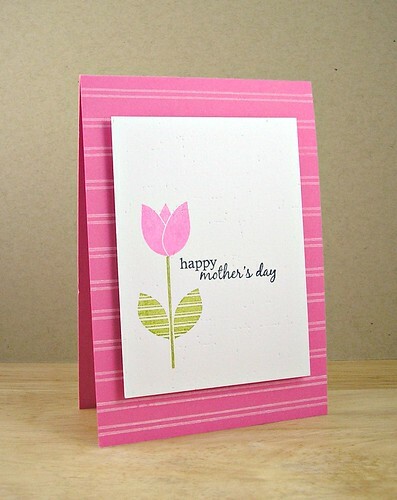 I whipped up a few cards on commission for Mother's Day on this side of the pond; the simple design made these a breeze to whip up, I could have gone on and on in different colours...! 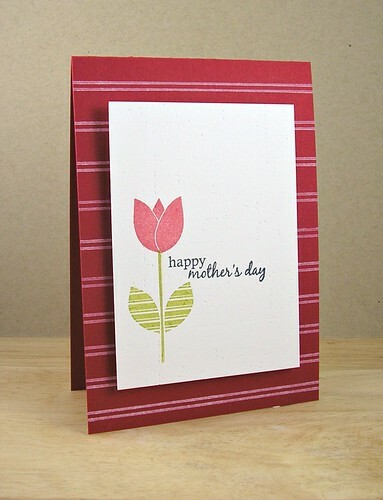 So there you have it, easy peasy cards for Mother's Day. If you're celebrating it tomorrow, I hope you have a wonderful day! Ready to knuckle down to another fabulous CASE Study? I hope so! Check the original post of this card here. 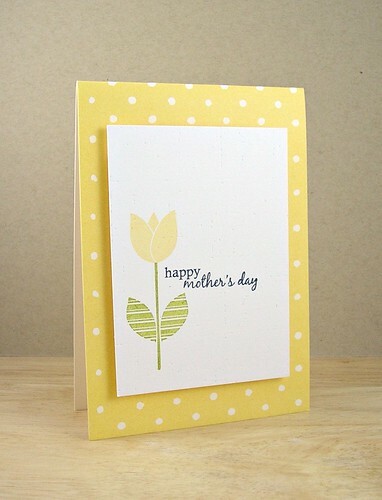 The flowers and leaves have been stamped using a simple masking technique. I did debate on using a different colour scheme (Aga has cleverly used the opposite colours of the colour wheel) but I just couldn't stamp those beautiful flowers from Beautiful Spring in any other colour, and that then dictated the bottom panel of the card to be green. I hope you can find time to ink along with us this week!